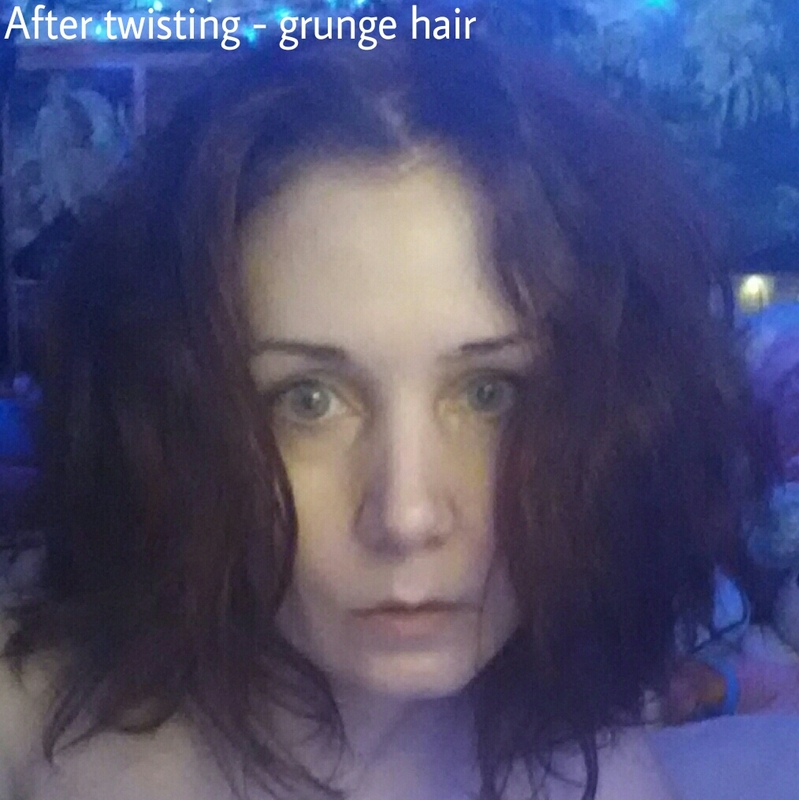 This blog is for those who don’t want to use products or heat for styling but like that grunge hair, curly hair, big hair look. 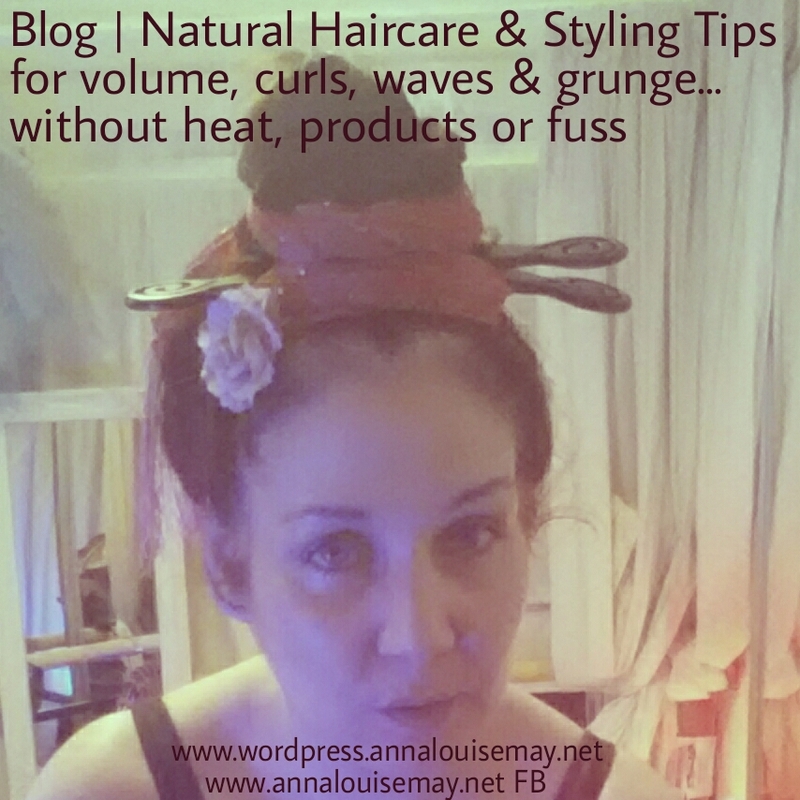 I recommend my own (pretty lazy but very versatile) haircare & styling tips! 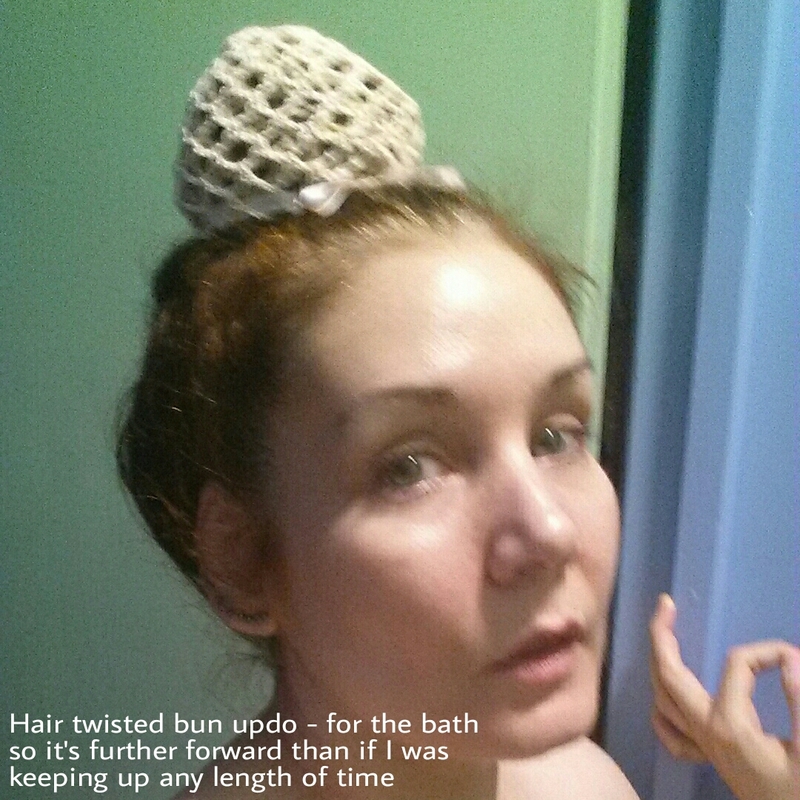 I will intersperse with pix showing various ways of understating and overstating the updo part…and the different results. 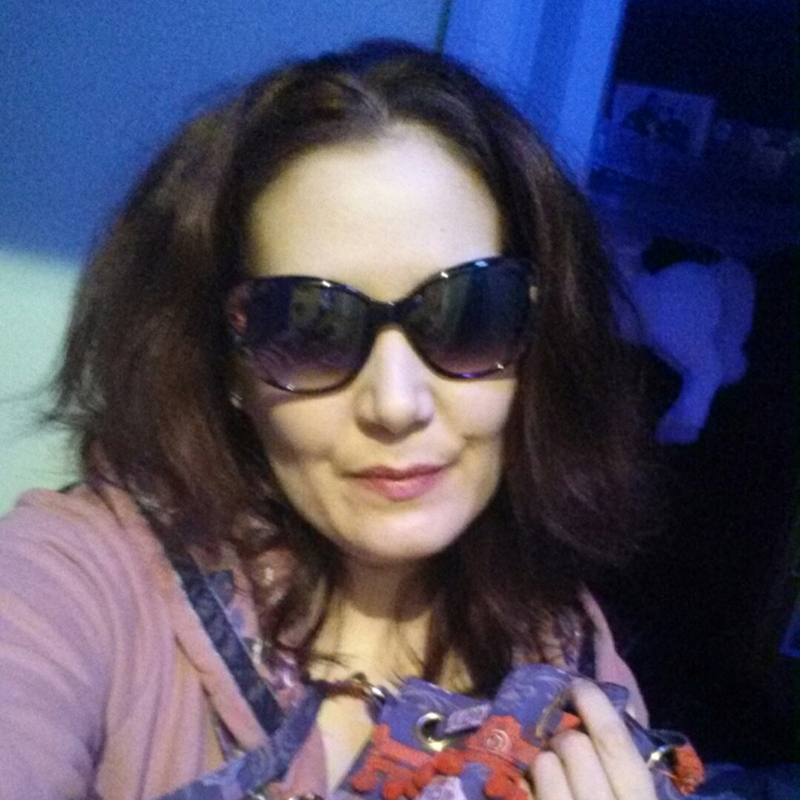 Sorry about the lighting variations etc – the photos are from selfies over a period of time that I chose because I thought they gave an overall view of the results. But they’re in no particular order so I’ve captioned them. As with any beauty tips it may not work the same way on other people as it does on me. So you may want to adapt it a bit – so I included my own adaptations because I use different methods on the same principle to create different styles I like. My hair is currently shoulder length with long layers. But I used the same technique when it was tailbone length – that didn’t work so well the weight of my hair would pull it straighter at the top so I adapted my technique over time. 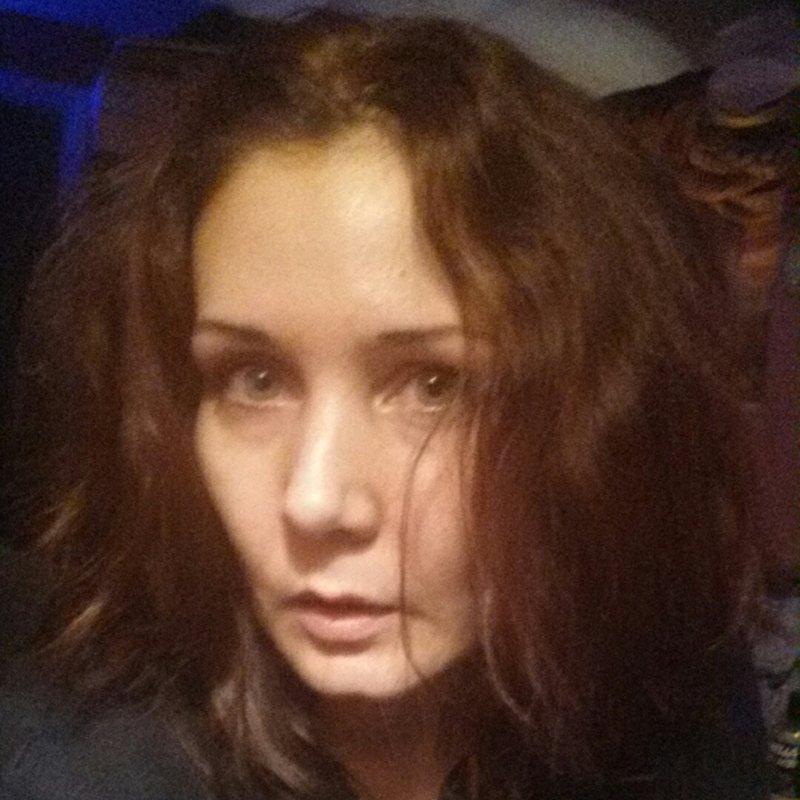 I am growing it out now but it really is thick so I plan to keep long chunky layers as I do. I think for very long hair, sleeping in a very loose french plait would be a better option – or using a french plait starting at the nape of neck and working forward. Then fastening the front and twisting the rest around it. The longer it is, the easier it gets to vary your twisting results. 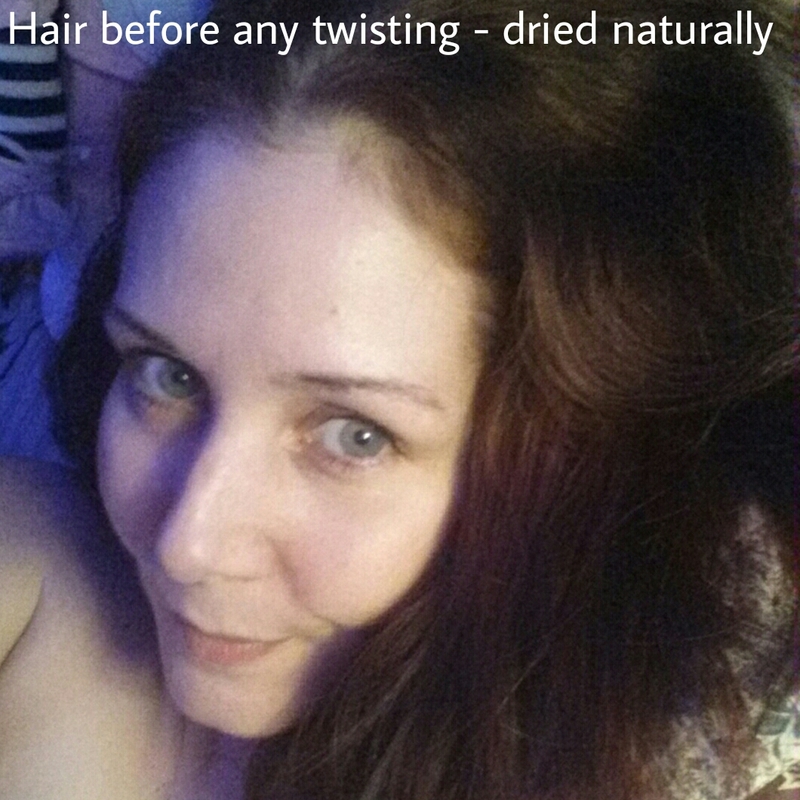 I find if my hair is over frizzed from plaiting, over flat at the scalp from a tight bun or pony tail for dancing, or overly slippy after a deep condition with my regular henna & coconut oil treatment, it can work to take out some of the frizz or to add some volume while giving a bit of a root boost for big hair. 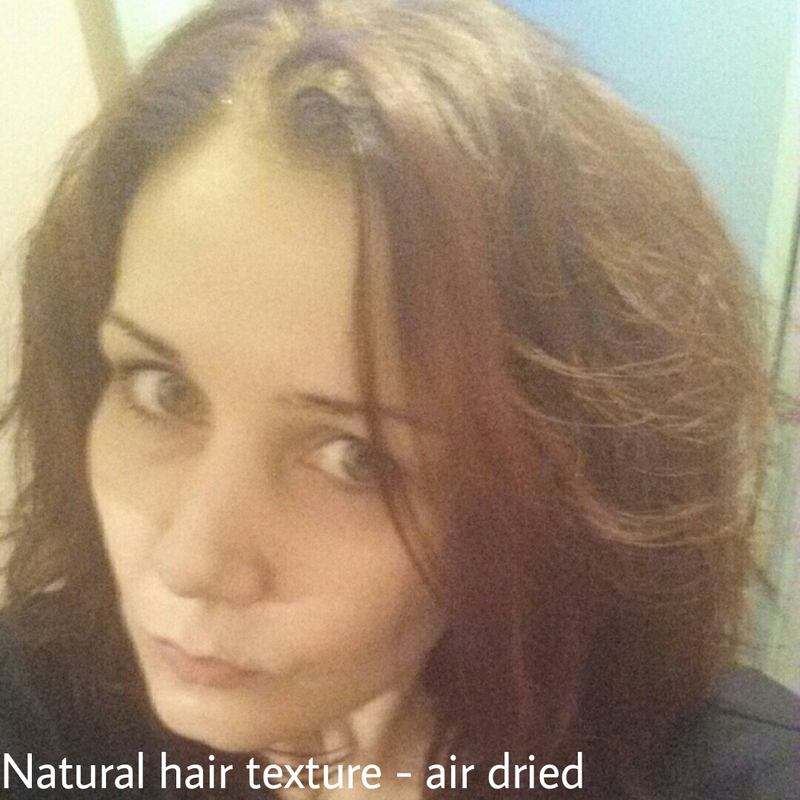 But using no heat or hair products prevents damage and is easily adaped to a variety of “don’t care” hair dos! If you want to try it to straiten it a bit, roll in big sections. If you want more curls and volume, use small rolls. For me, 3 rolls for a less voluminous hairstyle. 5 for a big hair grunge curl effect. 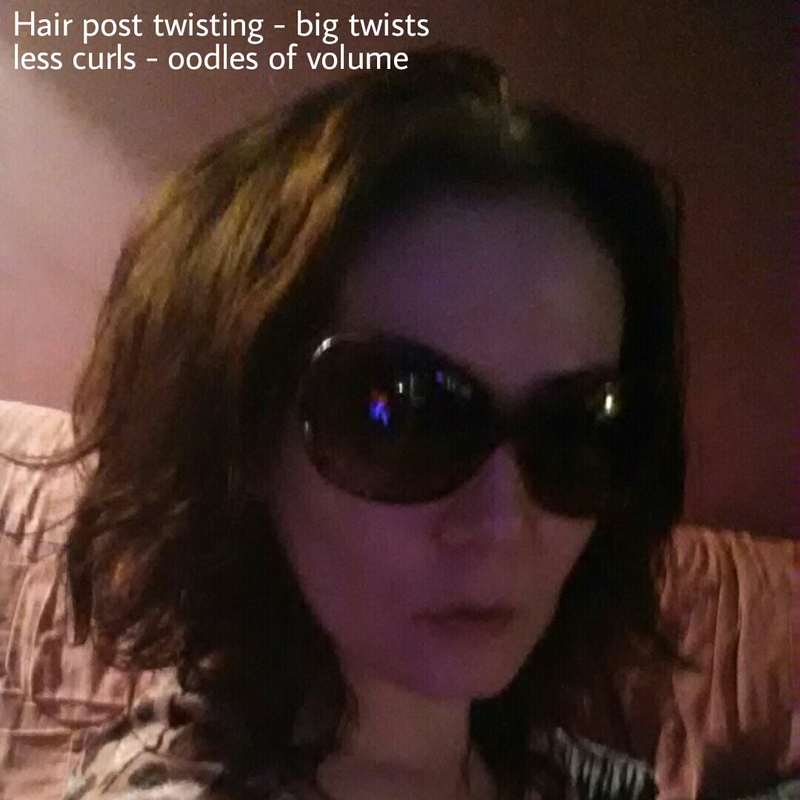 For differences in volume experiment with tight twists and looser ones to see how your hair responds. Because my hair is very think and it takes styling easily so I don’t usually damp it because it would take longer to dry. If I’m having a hot bath the steam from the bath is enough moisture to style mine at its current length. 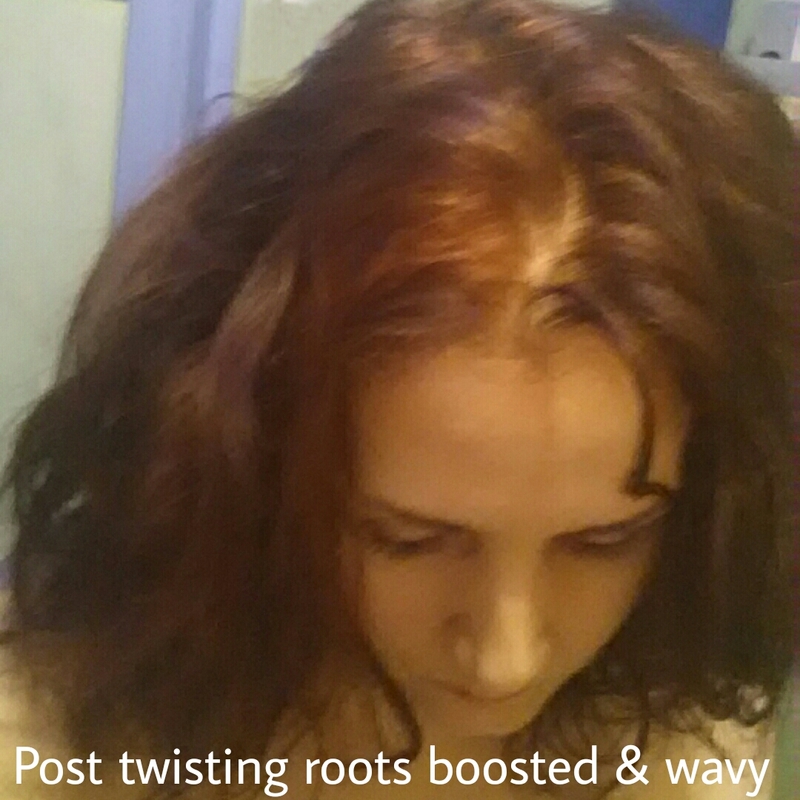 Even if it’s slightly damp when I “unravel”, I can let the residual dampness dry naturally and create a suitable boho redhead to match my style! So first…work out where it’s comfortable to wear the weight of the bun. The crown is very flattering…but if you have a wall behind your bath, it won’t work well if you want a long soak! So I keep mine forward or very high. 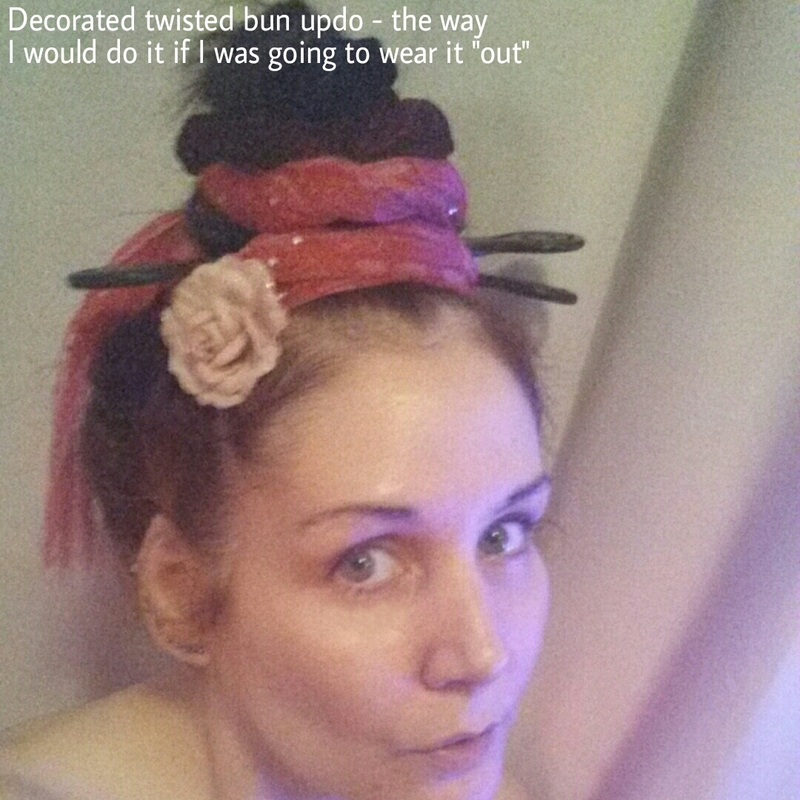 And decorate with hairsticks, ribbons and scarves if I’m planning to wear it all day. But make sure it’s at a level that provides suitable weight distribution for you (to avoid pulling and discomfort) and then use scarves and accessories to create the illusion of the shape you want. Decide if you want to damp your hair and if you do, it’s a trial and error experiment to work out how long it will take to dry fully. 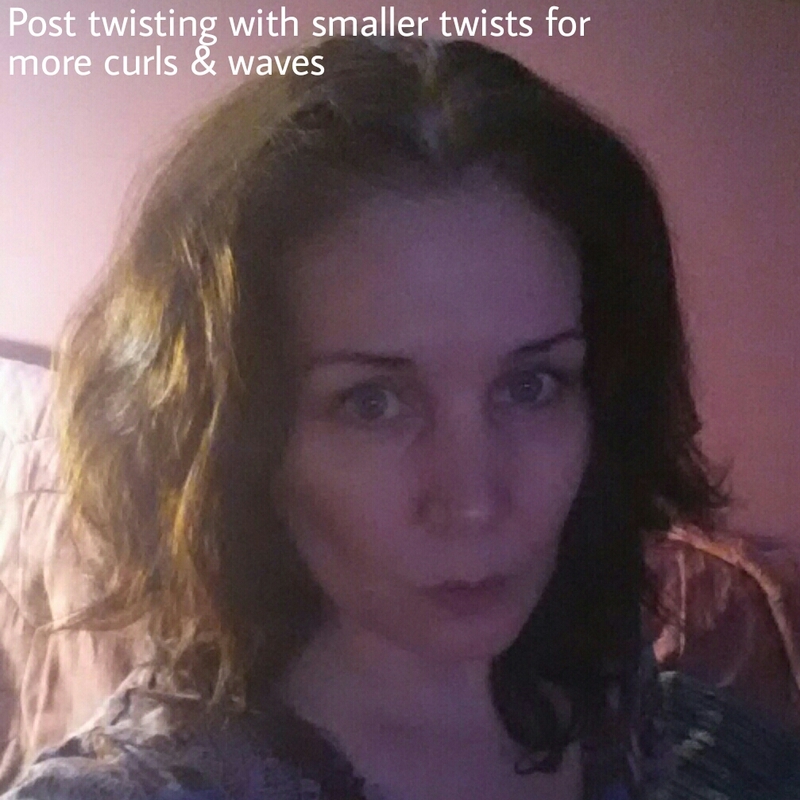 Also decide if you want to brush beforehand for neater waves and curls. Or leave it unbrushed before twisting for a more messy style – grunge waves and volume. First, take a section from your fringe…it doesn’t need to be big but I use a bigger section there so that it creates large waves around my face. 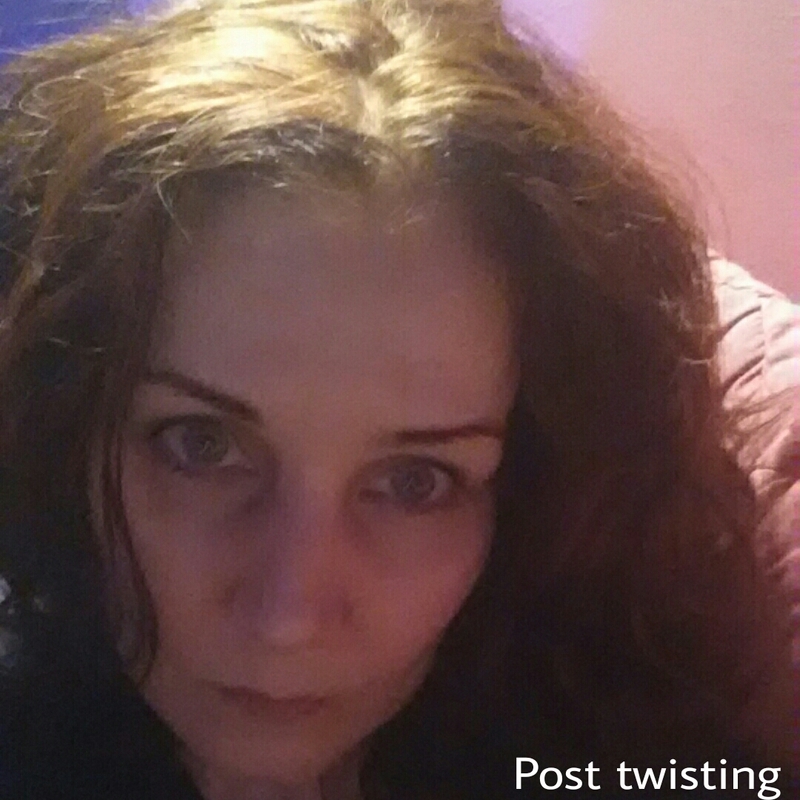 Whenever you make the first twist it needs to be the most stable as all the other twists will be worked around it. 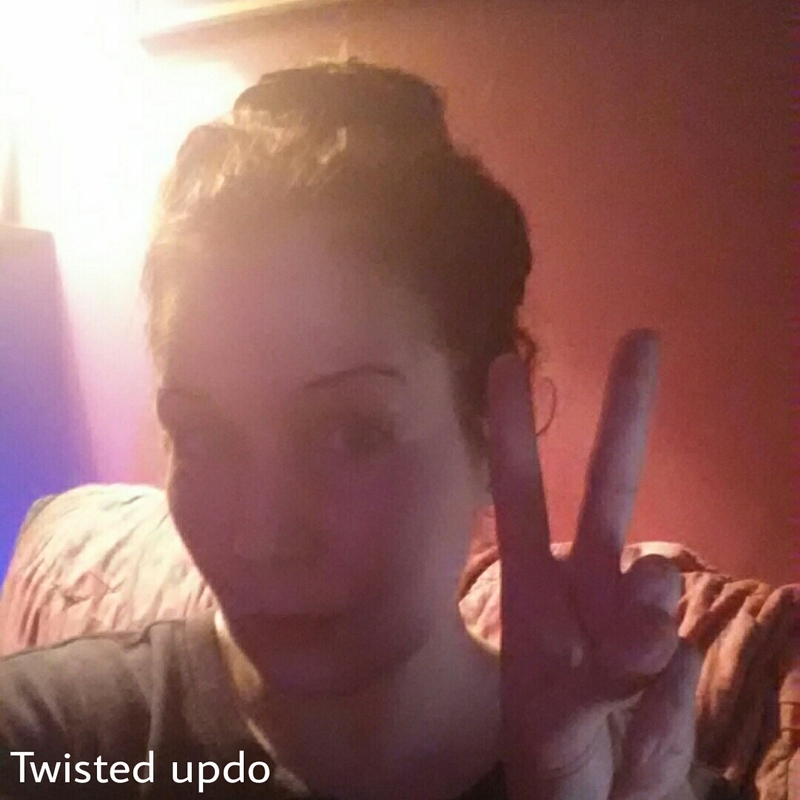 Twist the section until it’s twisting around itself and hold it in place with a scrunchie. Then repeat this with the rest of your hair, winding each round the first and securing it with a scrunchie whenever needed. 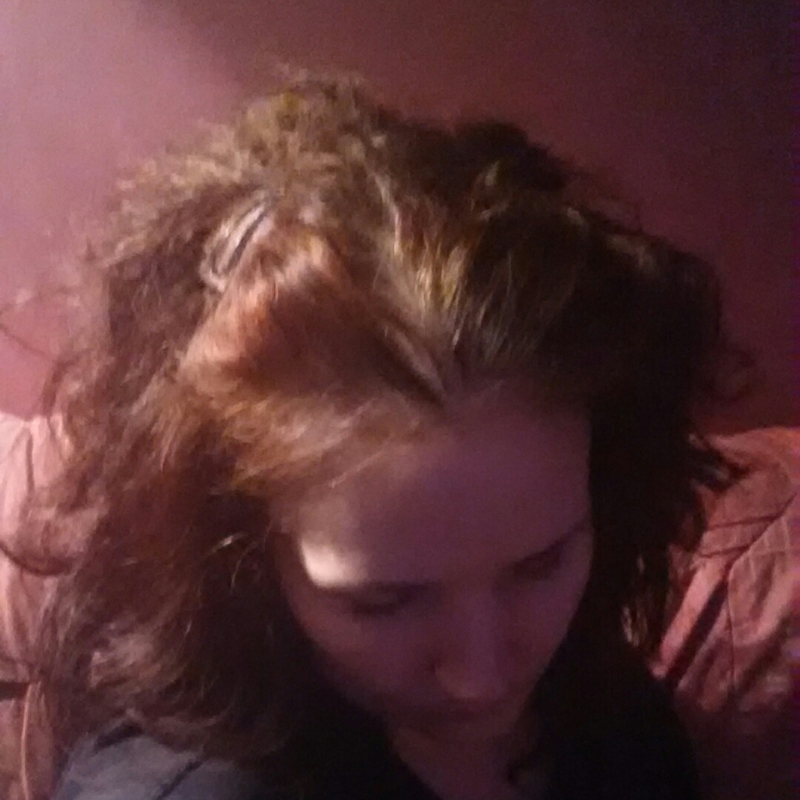 When its finished, its a massive updo made up of hair and scrunchies. I use black and burgundy velvet scrunchies so they blend with my hair. It gives the illusion of a bigger updo. When finished…take your bath (the steam will help it set) or add accessories if you’re keeping it up for the day. 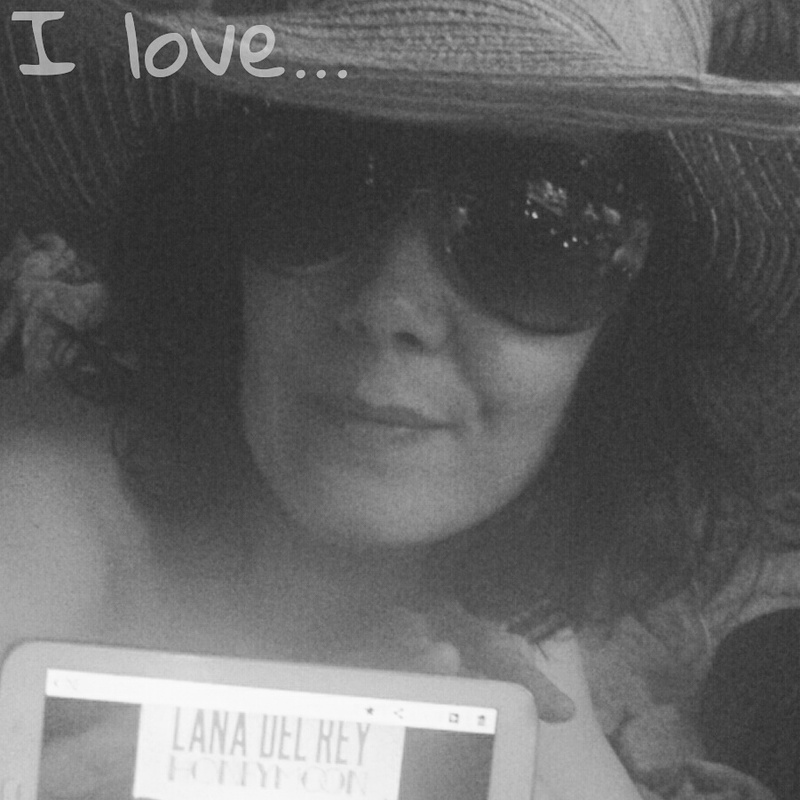 I’m sure I wasn’t the only one waiting for my #LDR #Honeymoon to download last night! It was worth waiting for. The early release tracks gave a bit of an idea of vibe but I wasn’t sure if I would like it. I was so blown away by the dark turn when #Ultraviolence came out. But…I love #Honeymoon! After a few listens I am already picking favourites and there isn’t a track I don’t like or think I would skip over. I think #HighByTheBeach is my favourite. So far. But love #GodKnowsITried too.